Ahmed Alalousi, born in Mosul, Iraq in 1992, is a self-taught photographer and videographer currently living and working in Tammisaari, Finland. 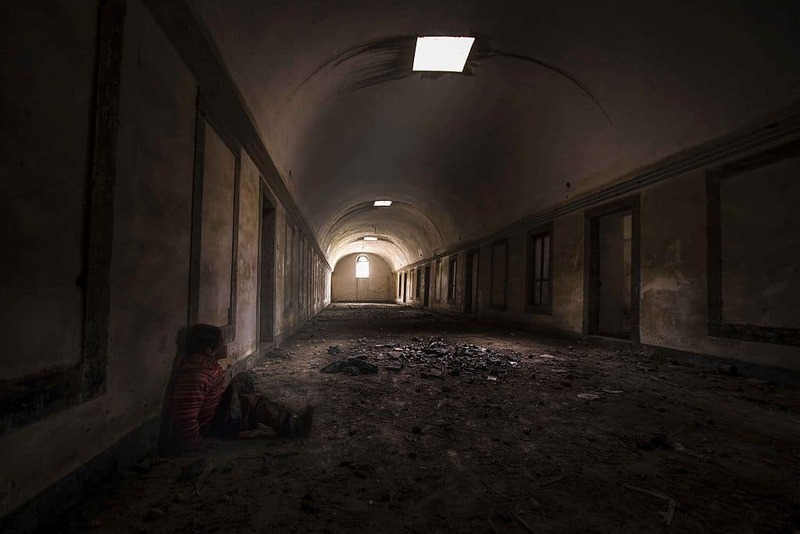 Alalousi’s interest in photography began in 2012 when he enrolled at the University of Mosul’s media department. The creative atmosphere made him explore the art of photography further, also outside of university, and he quickly developed his skills and gained success in various regional and national competitions. The City of Mosul, 2014. 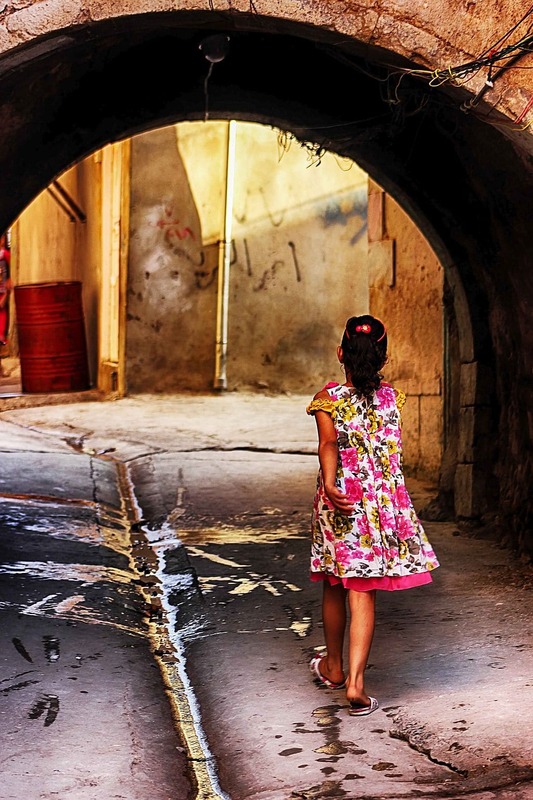 Old town, Mosul, Iraq 2014. As ISIS invaded Mosul, Alalousi became a target due to the nature of his studies within the field of media, and he was forced to leave Iraq. In September 2015 he arrived in Finland where he sought asylum. After being placed in Raasepori, a small town in the south, he quickly formed a network and utilized his skills and his art to become part of the community. During this time, Alalousi among other things, filmed and produced a music video for a local rap artist, participated in a local film festival, Ekenäs Filmfest and worked for the Finnish Museum of Photography. 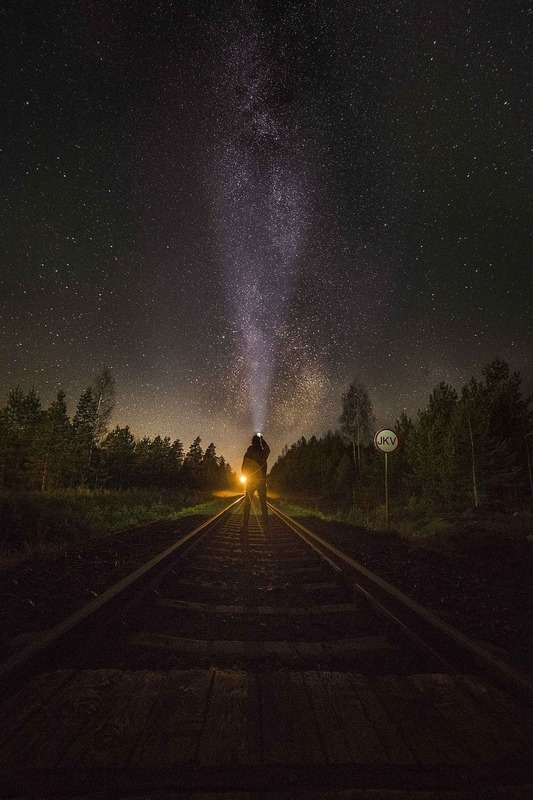 In 2016 his first individual exhibition, “Wander/Wonder”, featuring photos taken in Iraq and a video of his journey through Europe to Finland, was displayed in Raasepori. Collaborating with Stefan Bremer under the (project) title ”Borderline” has taken Alalousi’s work to several cities in Finland, as well as to Germany and Hungary, and is so far among his greatest professional achievements. 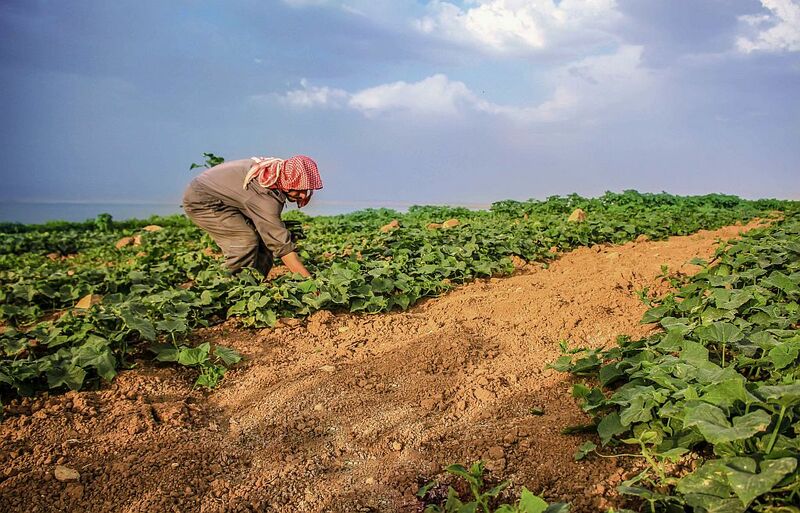 Farmer, Mosul, Iraq 2014. 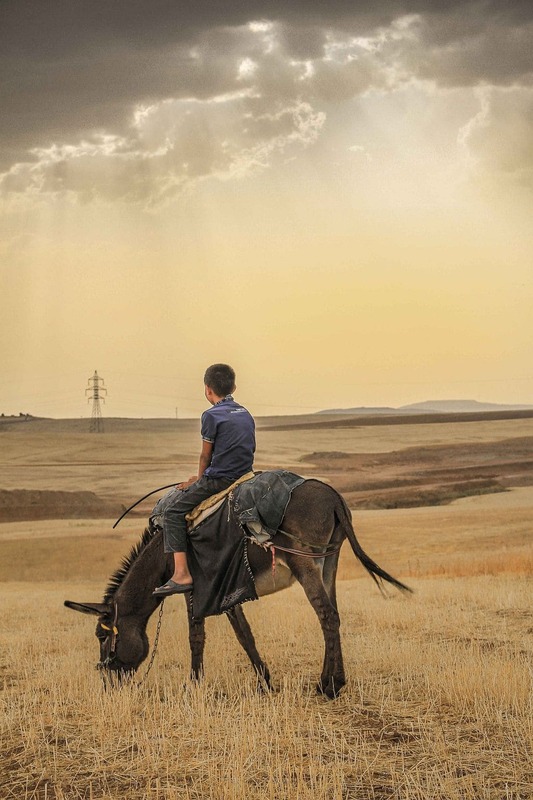 Countryside kid, Mosul, Iraq 2014. Alalousi is currently studying Finnish and working as a freelance photographer. He has recently finished a project with a theatre production and is now planning his next individual exhibition in Raseborg, which will focus on the atmosphere and the nature in his new hometown. 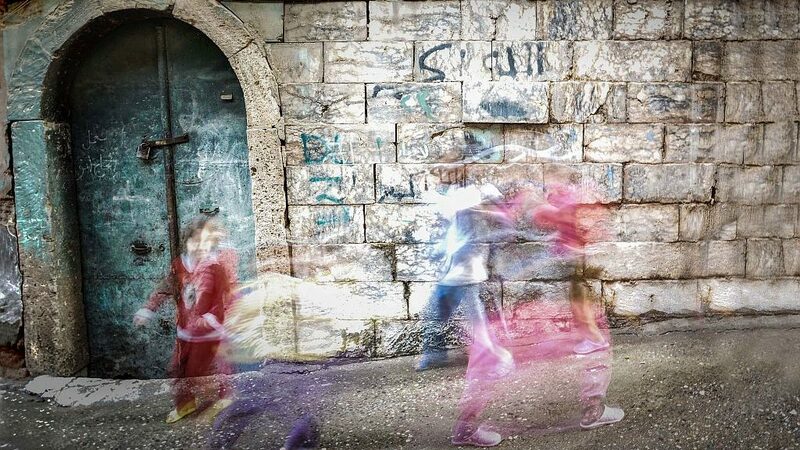 Alalousi describes photography as fascinating due to its ability to communicate across borders without words, and he is at present especially interested in exploring the technique of time-lapse and hyper-lapse photography. Hope 2, Mosul, Iraq 2014. Ahmed Alalousi received a grant from Patricia Seppälä foundation to produce exhibition ”Wander/Wonder” in 2016. First picture: Kids waves memo, Mosul, Iraq 2013. Patricia Seppälän säätiön blogissa keskustellaan lehti- ja dokumenttikuvasta ja kuvaajien työstä. Dokumentoivan valokuvan merkitys kasvaa jatkuvasti. Ajatuksella synnytetyllä ja autenttisella kuvalla on arvonsa maailmassa, jossa kuvan kerrontavoima toimii jopa nopeammin ja syvemmin kuin tekstin. Patricia Seppälän säätiö jakoi julkaisun. Patricia Seppälän säätiö on Säätiöiden ja rahastojen neuvottelukunta ry:n jäsen. Patricia Seppälä Foundation is a member of the Council of Finnish Foundations.